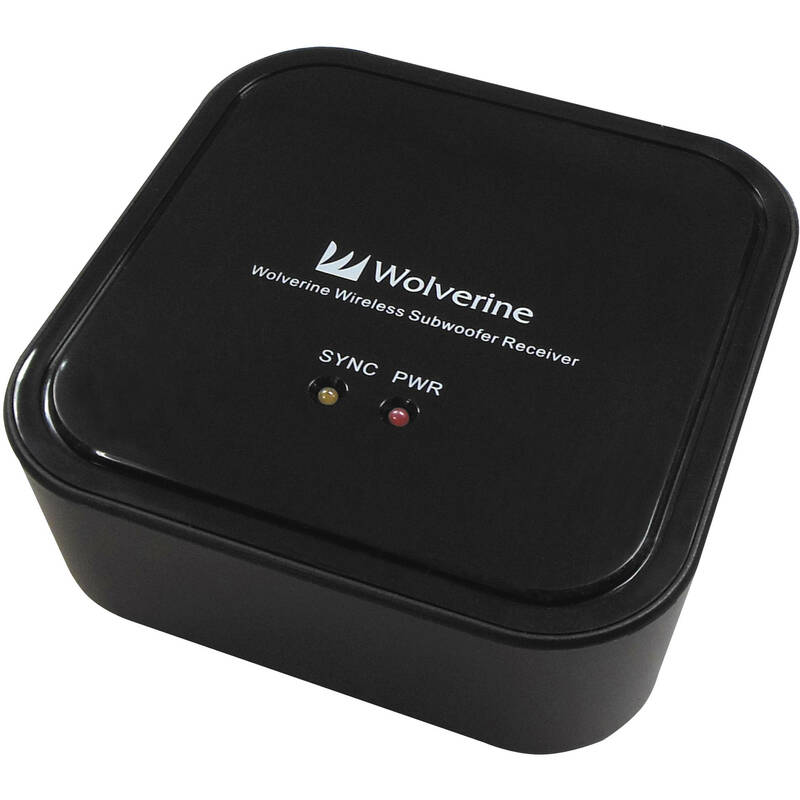 Enjoy wireless audio streaming and extended range with the Wolverine Data WIOS-AR Wireless Audio Receiver. Using this receiver, you can wirelessly stream music from the WIOS-5.8 speaker system to your existing sound system or amplified speakers. 3.5mm-to-3.5mm and 3.5mm-to-stereo RCA connecting cables are included for simplified system set up. Box Dimensions (LxWxH) 8.5 x 4.8 x 3.0"